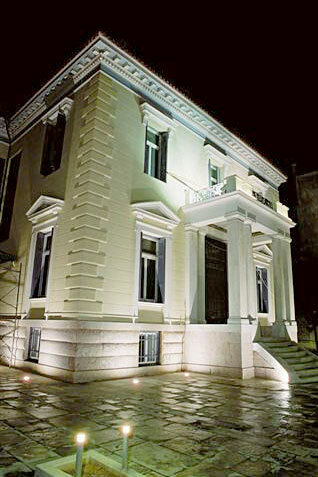 Neoclassic building constructed in 1829 from the governor of Greece Ioannis Kapodistrias (1st and 7th Primary schools, today). 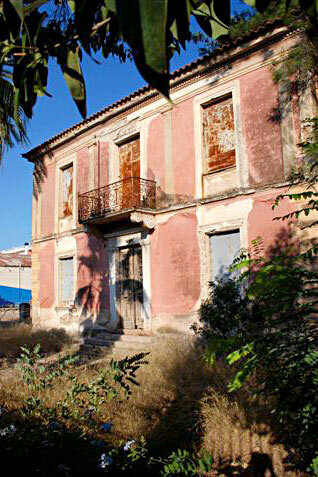 In this building convened the 5th National Assembly of the Greeks in 1831. Its openings took place on the 16/6/1831 by I. Kapodistrias and the teacher was N. Fandritis from Crete; his mother taught the daughters of the citizens of Argos (the first school older students would teach the younger ones). 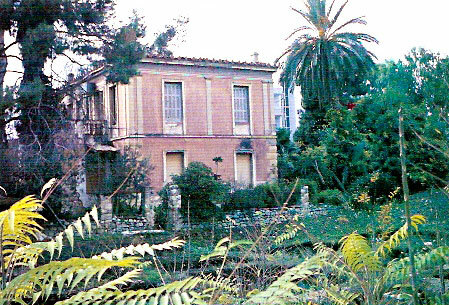 The mansion where the great writer and politician Spyridon Trikoupis (grandfather to the later Prime minister of Greece) lived during the Greek Revolution of 1821. 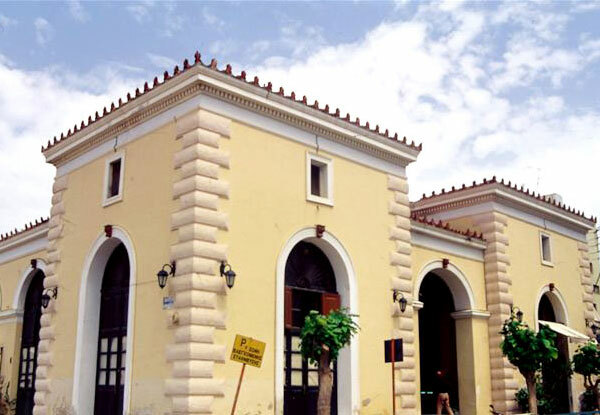 Today it belongs to the “Agrotiki Trapeza” (Agricultural Bank), which is considering using it after renovating it. A complex in the square of the barracks, designed by the architect of the Municipal Authority, Ernst Ziller, built in 1888. The mayor of the city then was Spilios Kalmouchos. Today it houses butcheries and other types of shops of the city.